(A) THE MANUFACTURERâ€™S WARRANTY MAY APPLY ONLY TO PRODUCTS PURCHASED FROM THE MANUFACTURER OR ONE OF ITS AUTHORIZED DEALERS. WHILE WATCHMAXX.COM PROVIDES ITS OWN WARRANTY AND 30-DAY MONEY-BACK RETURN POLICY, THE MANUFACTURERâ€™S ORIGINAL WARRANTY MAY NOT BE AVAILABLE TO YOU WHEN YOU PURCHASE THE PRODUCT(S) FROM WATCHMAXX.COM. (B) BY PURCHASING THE PRODUCT(S) FROM WATCHMAXX.COM YOU MAY NOT BE ELIGIBLE TO OBTAIN INFORMATION ABOUT, NOR PARTICIPATE IN, THE MANUFACTURERâ€™S OR ITS AUTHORIZED DEALERSâ€™ PROMOTIONS, IF ANY. (C) WHILE WATCHMAXX.COM GUARANTEES YOUR SATISFACTION WITH THE PRODUCT(S) AND OFFERS YOU A 30-DAY MONEY-BACK GUARANTEE, AS AN INDEPENDENT DEALER WATCHMAXX.COM IS NOT BOUND BY THE MANUFACTURERâ€™S QUALITY CONTROL REQUIREMENTS. 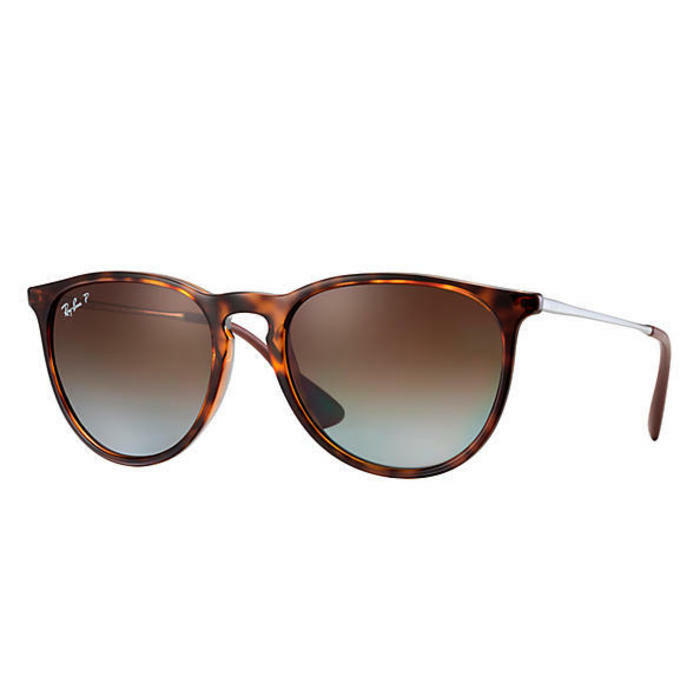 IN ADDITION, IF THE MANUFACTURER RECALLS A RAY-BAN PRODUCT, WATCHMAXX.COM WOULD NOT BE OBLIGATED TO PARTICIPATE IN SUCH A RECALL UNLESS IT WAS MANDATED BY THE GOVERNMENT. WatchMaxx.com sells only 100% authentic, brand new merchandise, complete with the manufacturer's packaging and a minimum 2-year guarantee with service or repair by WatchMaxx. 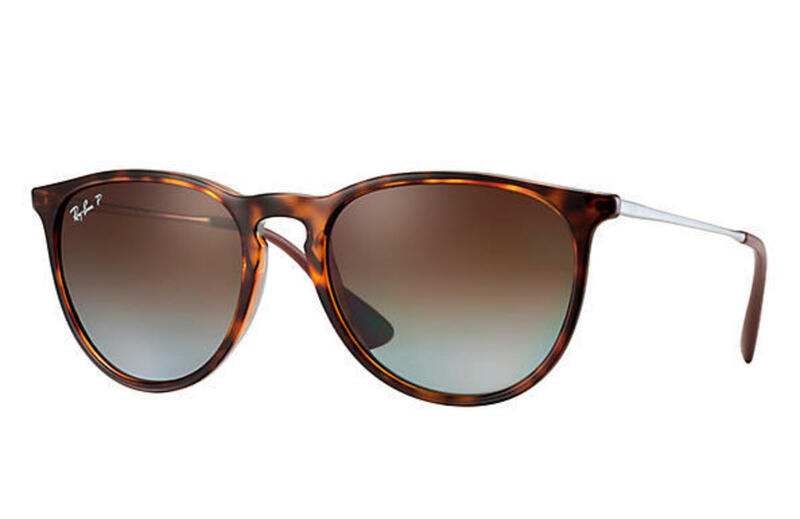 WatchMaxx offers products from the world's finest and most respected brands, such as this Ray-Ban Erika Classic Sunglasses RB4171-710/T5-54.